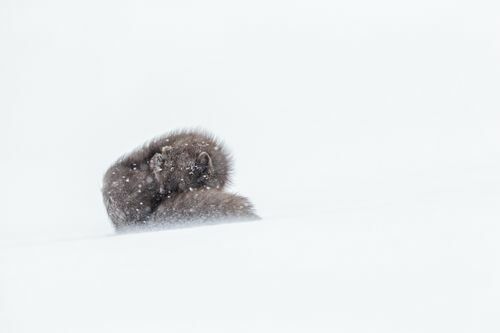 This is a unique and special opportunity for a small group of just five photographers to photograph wild Arctic Foxes in the remote north-west of Iceland during winter. 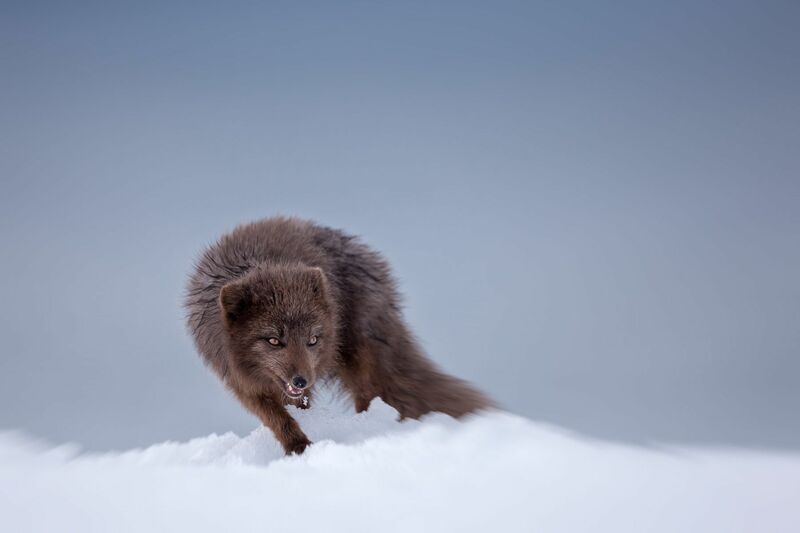 We will travel to the remote Arctic peninsula in the Hornstrandir Nature reserve to photograph what is perhaps Nature’s greatest survivor - The Arctic Fox. 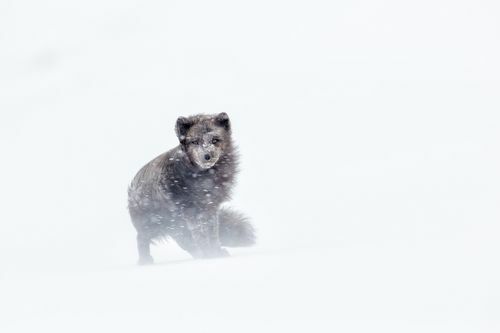 Arctic Foxes are unfortunately hunted and shot across most of Iceland making them extremely shy and difficult to find (and even more difficult to photograph). In the remote north-west however the Arctic Foxes are protected inside the Hornstrandir Nature Reserve and can be more easily approached and photographed. 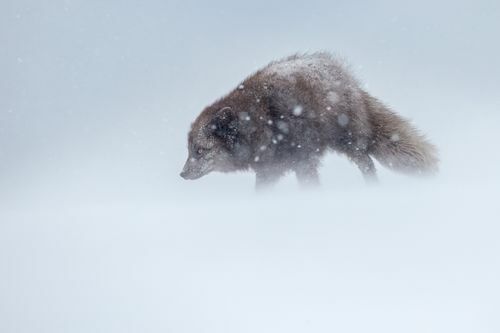 This photography expedition will last for 6 days (7 nights). We will be staying in a small remote cabin that is rustic, but functional and clean. During our stay in the cabin we will have a dedicated staff member to clean and prepare breakfast, lunch and dinner for us (all included). 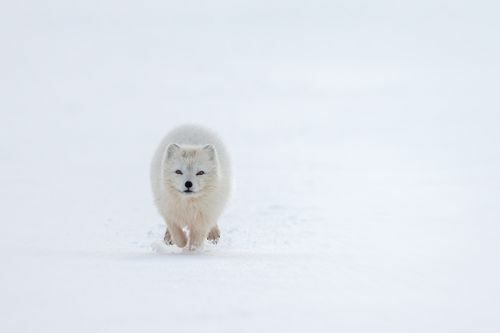 However, this expedition is all about photography and we will be putting in long hours in the field in order to ensure we give ourselves the best possible opportunities to photograph the Arctic Fox. We may take food and drink with us into the field to ensure we are in position and ready to photograph when the foxes are active. 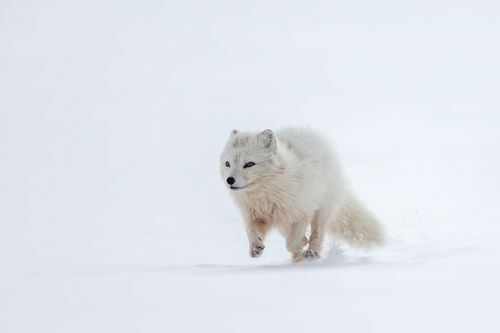 We will have up to 10 hours of good light during the day with which to photograph the Arctic foxes. With luck, we may also see and photograph the spectacular Northern lights.